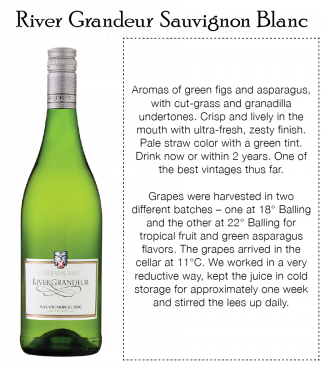 This crisp, fruity Sauvignon Blanc is characterised by juiciness, freshness and upfront aromas. 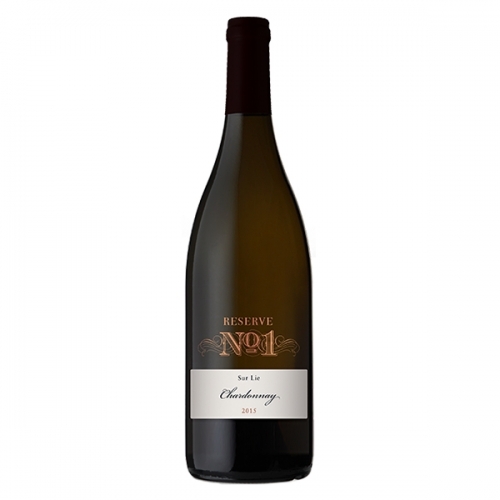 It presents a medley of tropical fruit aromas with prominent litchi, pea and lime. 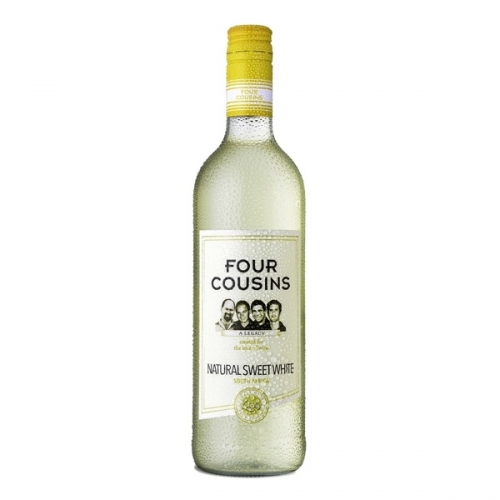 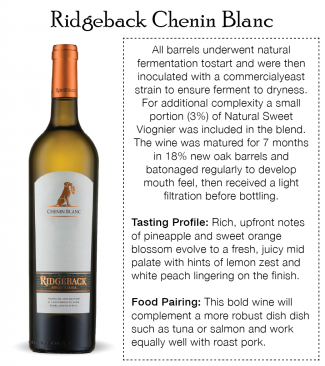 An elegant wine with typical Sauvignon Blanc flavours. 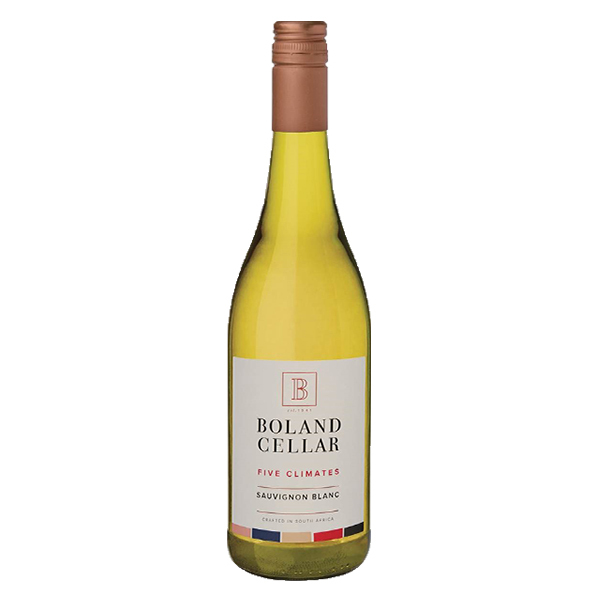 Delicious with meat carpaccio, seafood salads and fruit – or simply on its own.